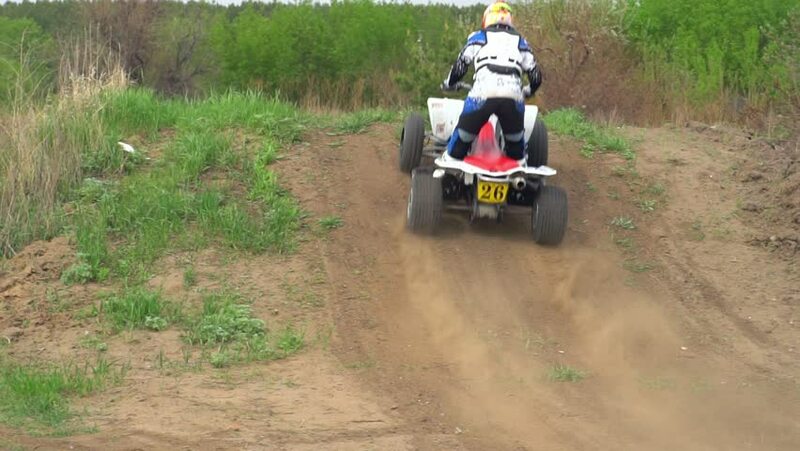 SLOW MOTION: Racer male moves on the ATV on an extreme route. Racer quickly overcomes the turns and makes jumps on the hills. Spring cloudy day. 4k00:33Pilsen / Czech Republic - April 6, 2019: Tractor spraying herbicides on rapeseed field. Dangerous chemicals in agriculture devastated ecosystem. Aerial view to agricultural work. 4k00:10Masai Mara, Kenya - May 2016: Safari jeep with tourists crossing a river in Masai Mara. hd00:26Khabarovsk, Russia - August 5, 2018: Drive ATV through swamp, water, mud and mud. slow motion. hd00:08Loei - June 9 : Tourists rafting on vacation in river tropical forest on June 9, 2013 at Phurua, Loei, Thailand. hd00:20SLOW MOTION: Racer male moves on the ATV on an extreme route. Racer quickly overcomes the turns and makes jumps on the hills. Spring cloudy day.